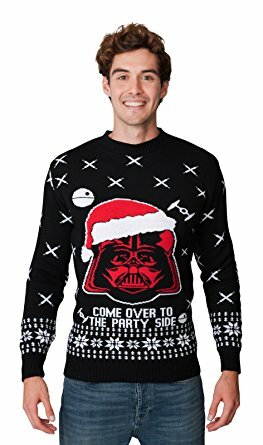 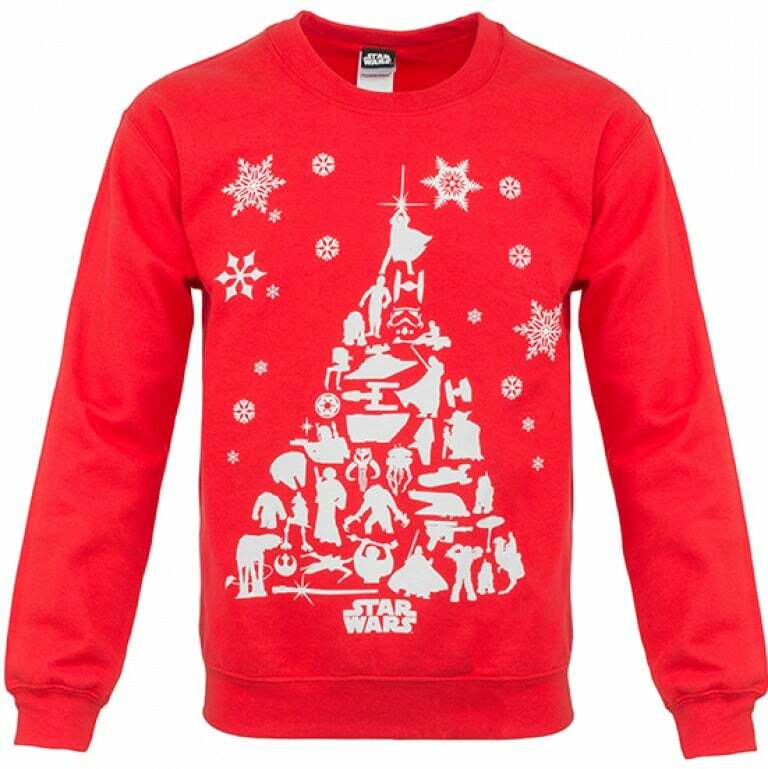 Feel the force this holiday season with our selection of the best Star Wars Christmas jumpers. 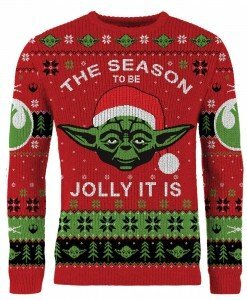 Whether you prefer Yoda or Darth Vader, there’s something here for everyone to unleash your inner geek. 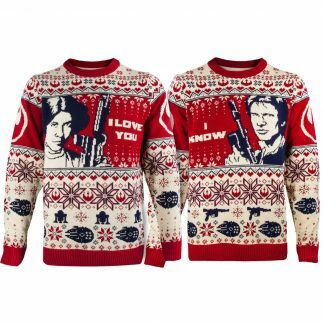 You might be more Kylo Ren than Boba Fett, or maybe prefer an X-Wing sweater. 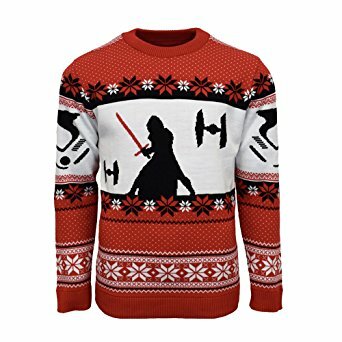 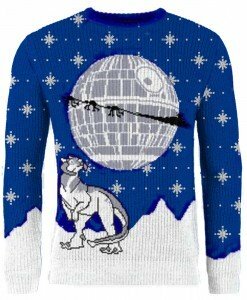 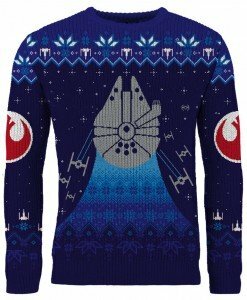 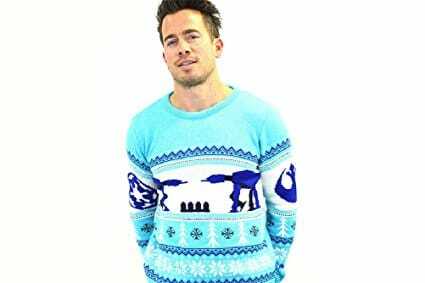 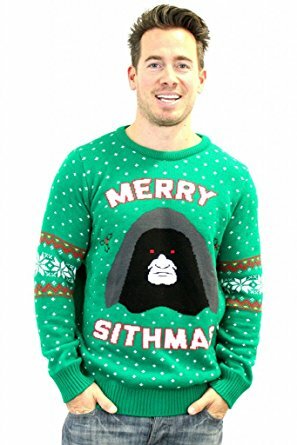 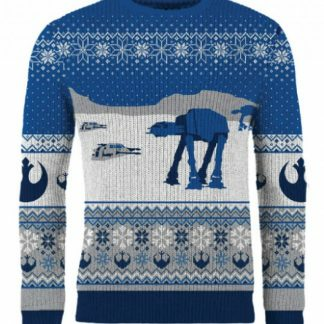 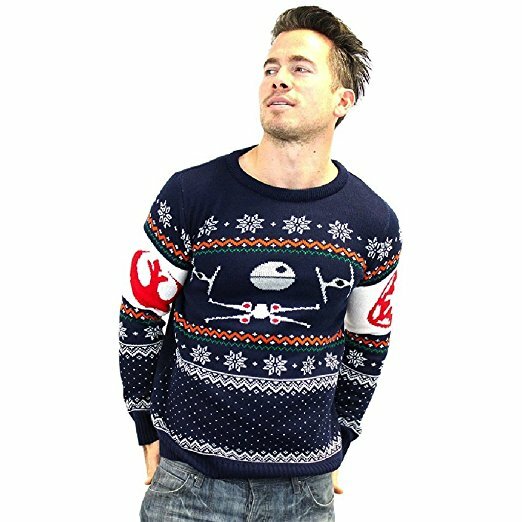 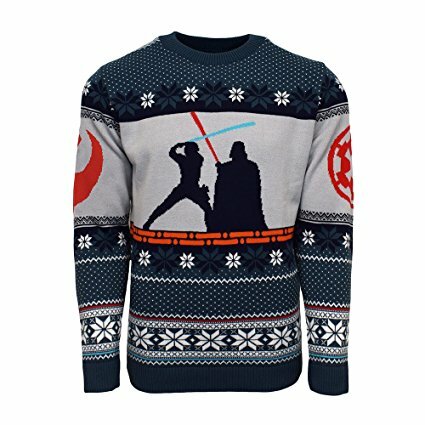 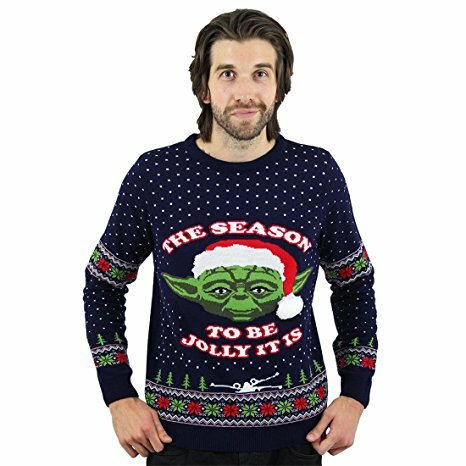 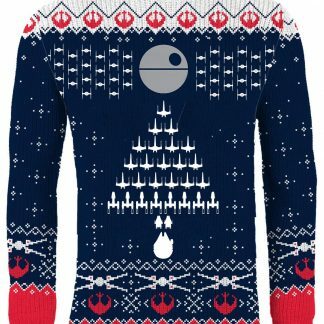 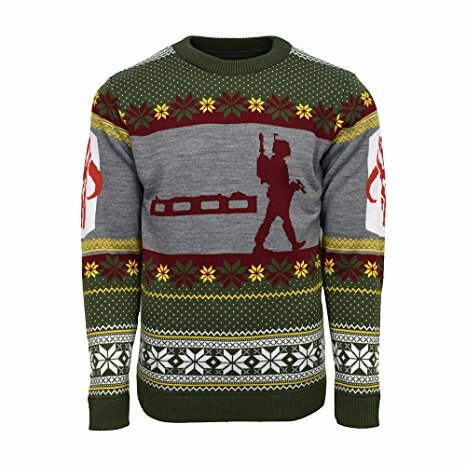 We have curated the best Star Wars Christmas jumpers the entire web can offer. 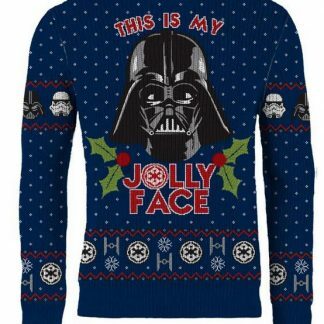 So go ahead and feel the force!